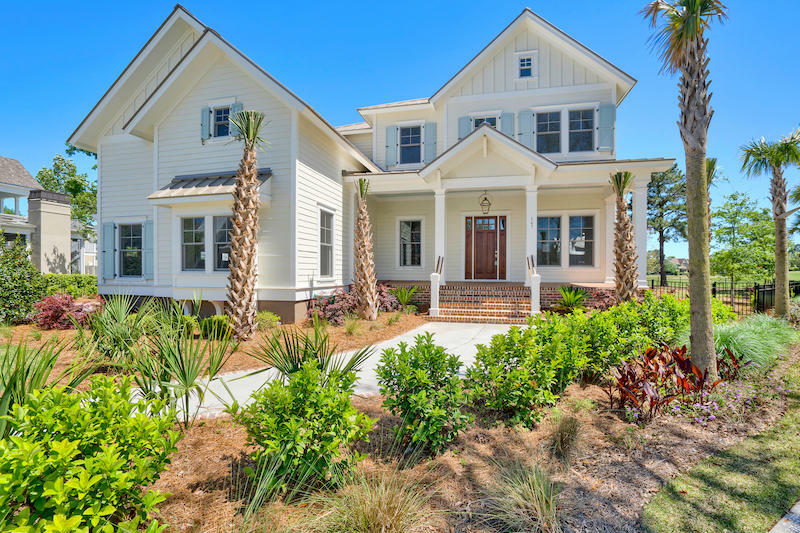 Daniel Island, SC has been a well thought out, and very calculated market since it’s inception. 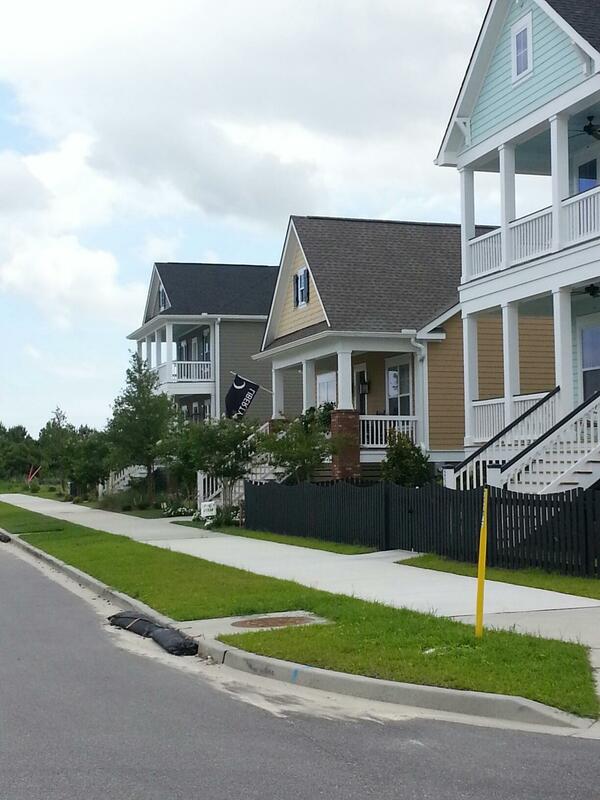 For this reason, there was never too many homes being built at one time. 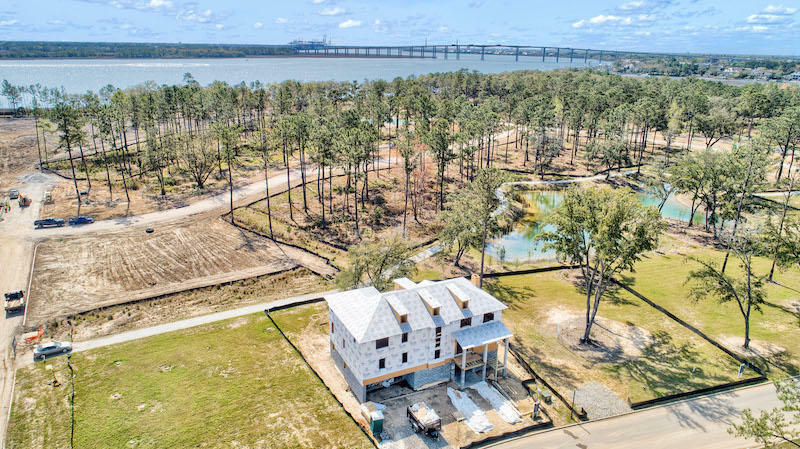 Daniel Island developers would release small amounts of property at a time in an effort to not flood the market. 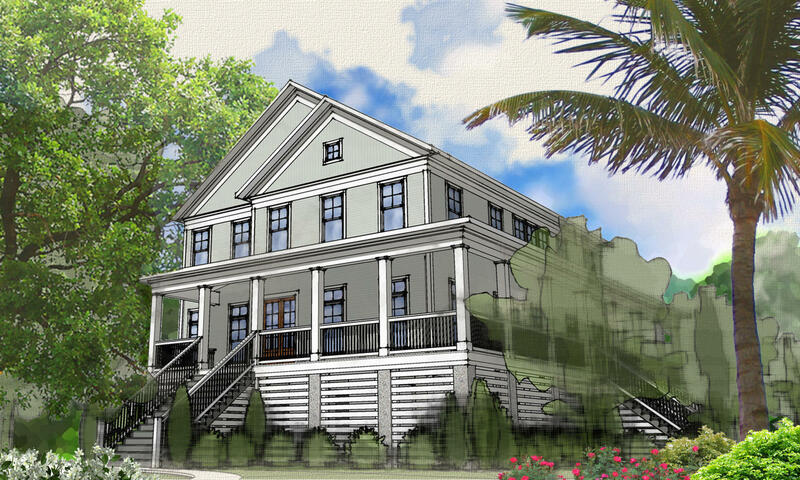 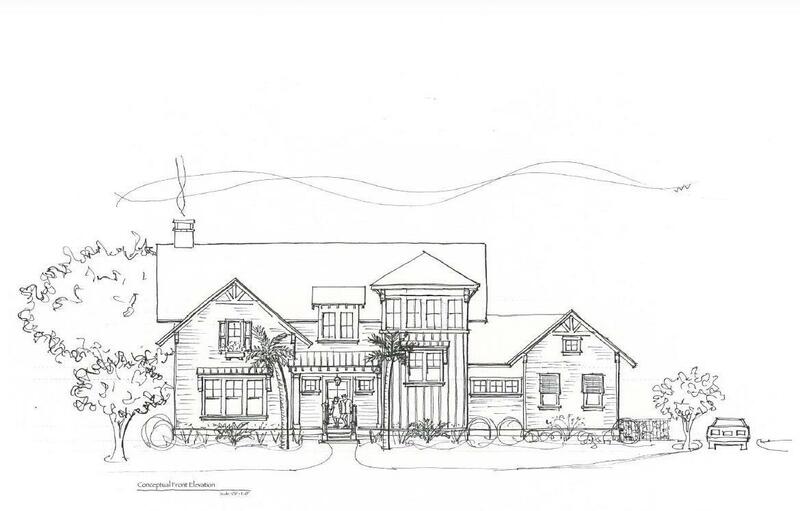 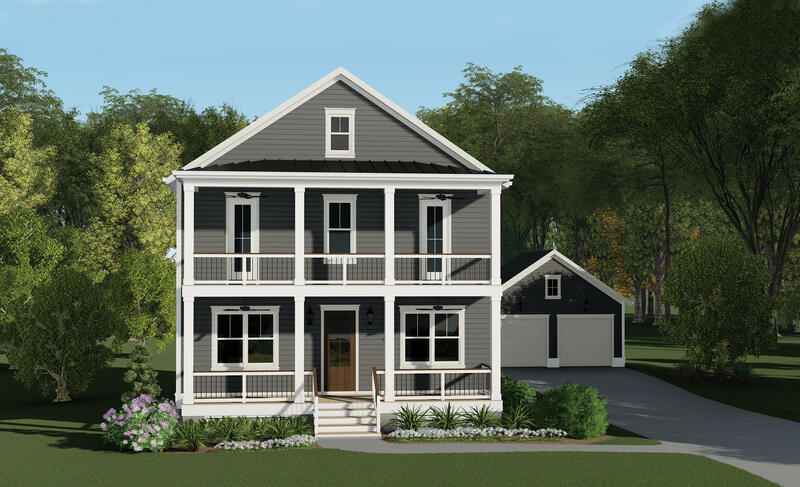 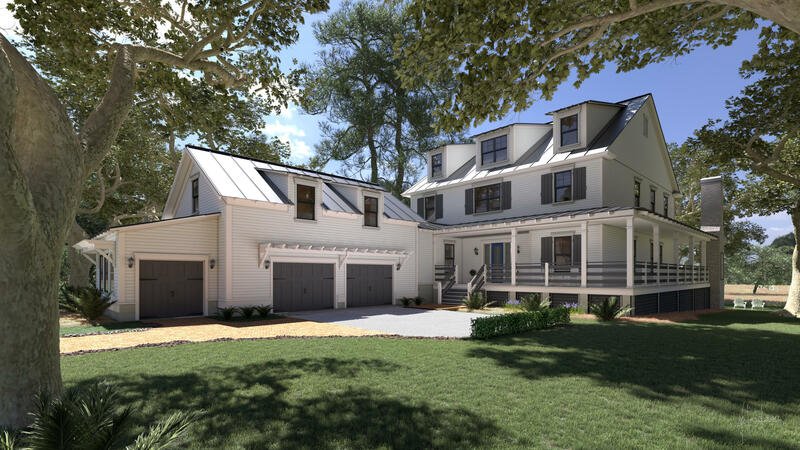 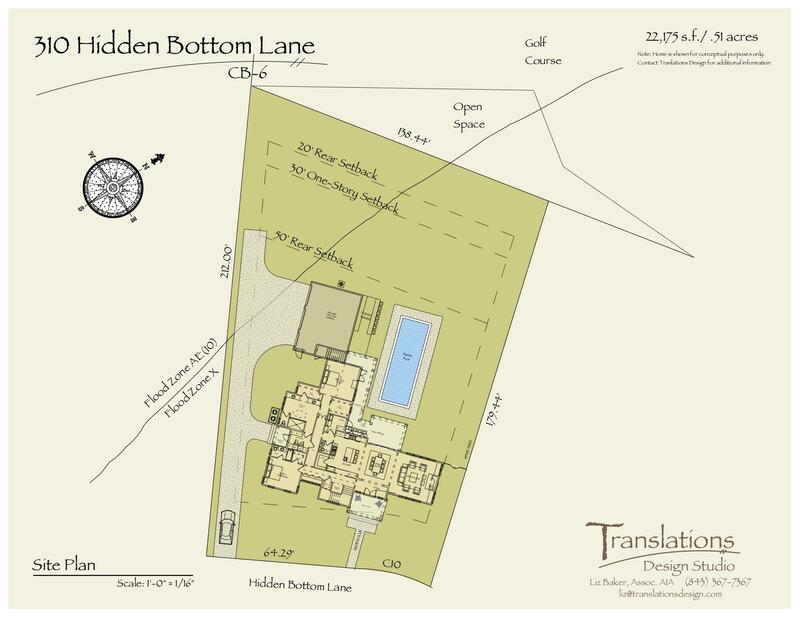 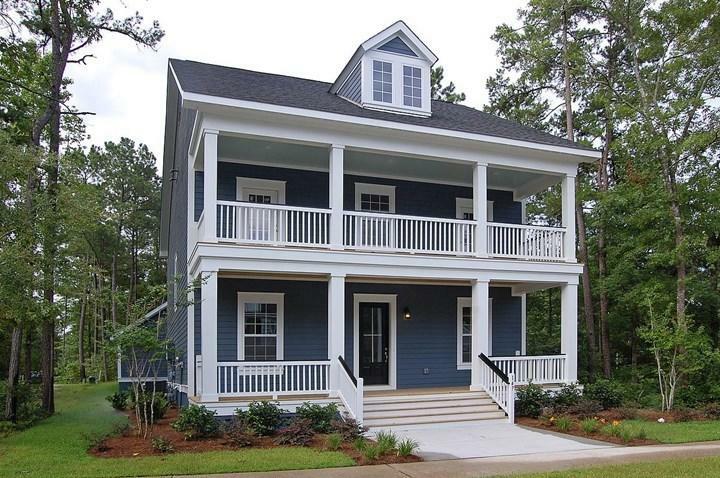 It is a careful approach to supply and demand, which still exists today in the Daniel Island new construction market. 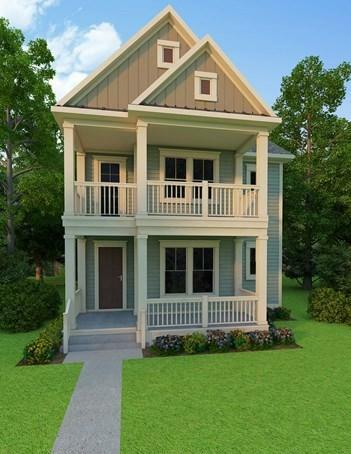 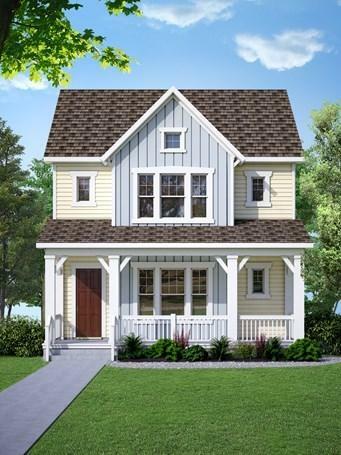 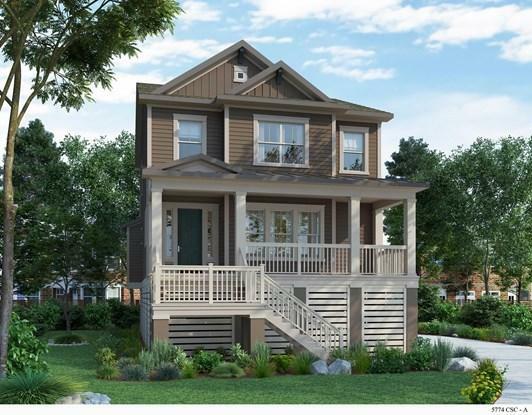 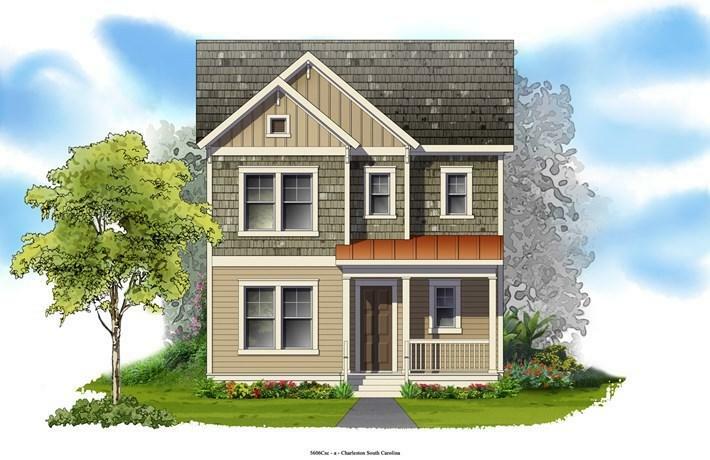 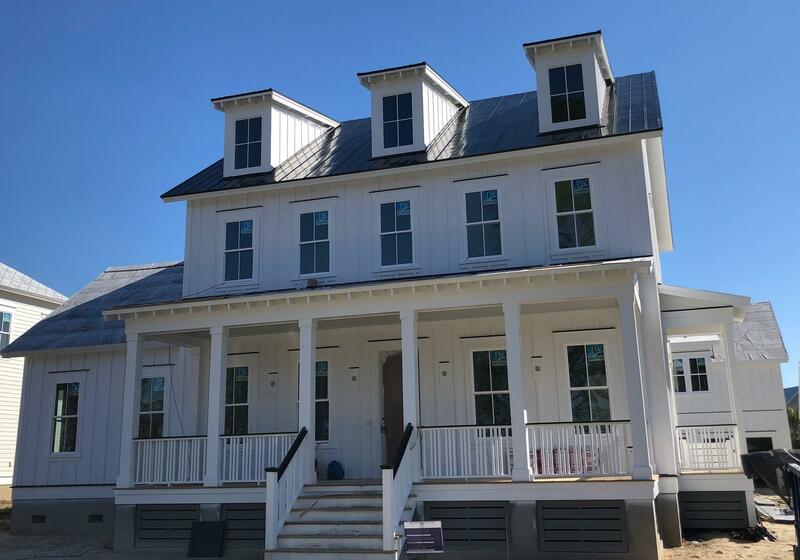 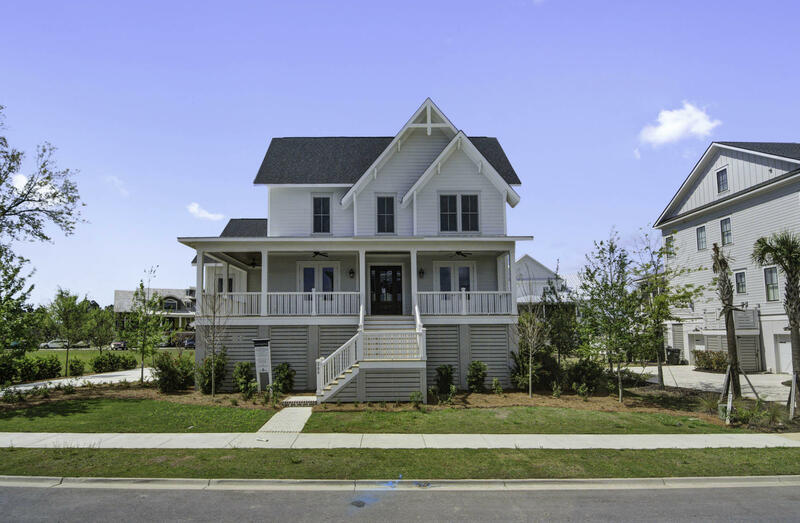 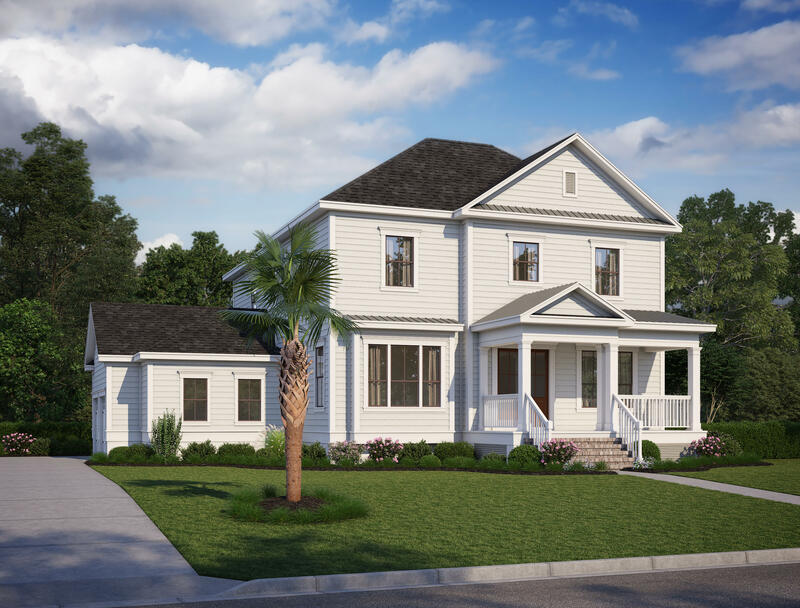 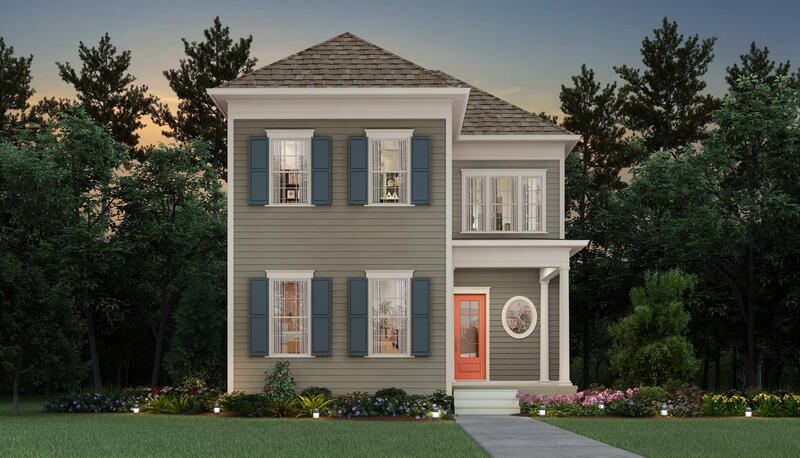 These are all of the new homes currently offered for sale on Daniels Island, SC.